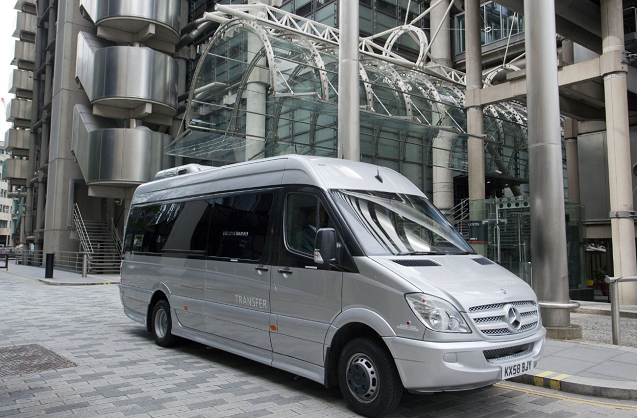 Momentum Coach Hire have had a team working exclusively on Corporate Coach Hire bookings since our launch, today we have the benefit of those years and experience to ensure an unrivalled Corporate Coach service. We have worked with some of the biggest Corporations in the UK as well as countless small to medium businesses. Your dedicated corporate account manager will take you from your booking right through to refining the details on the day. Our account managers often have strong working relationships with Corporate clients so that when you book your next coach you will be dealing with the same person who already knows your preferences. We have also coordinated some big corporate events, often large logistical challenges. In order to get the details straight our account managers will happily travel out to meet you at your offices and make sure everything will run smoothly. We also work with several partners within the events industry and may be able to help you with more than just the coaches. 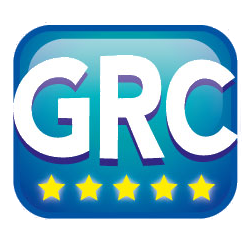 Our sister company Group Rooms Compare specialises in booking hotels for large groups and conferences. Click Here to visit the Website.